If you’ve got a Paypal account, keep your eyes peeled for the latest scam attempt to steal your personal details. The Australian Cyber Security Centre (ACSC) is warning Aussies about malicious emails from scammers pretending to be from Paypal. The scam email informs the victim that their Paypal account will be permanently disabled within 48 hours if they don’t ‘update account details’ and ‘activate [their] account’ with the link provided. The link then takes you to a fake Paypal login webpage where details you enter will be captured by cyber criminals, the ACSC warned. “If you receive the email: do not click on the link. Do not enter any information,” the ACSC said in a statement. If you receive this scam email, forward it to phishing@paypal.com.au and visit the Paypal website for more information on hoaxes, phishing and scams, the ACSC said. 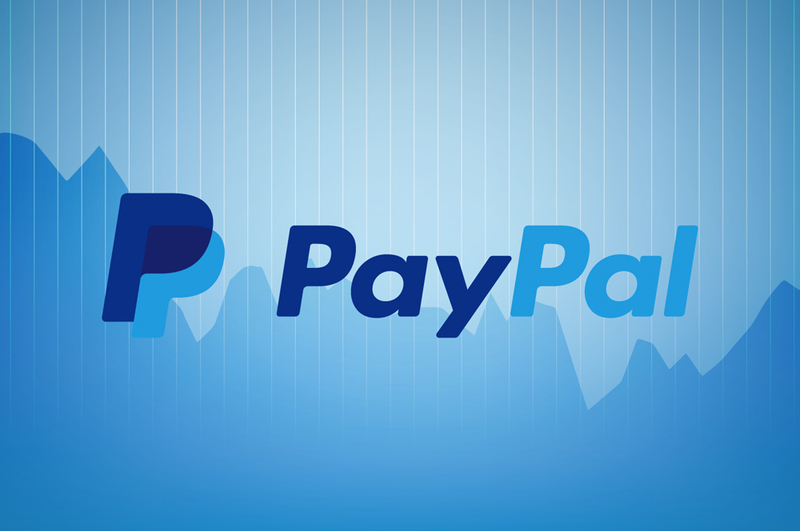 “The people behind phishing emails are experts in manipulation,” Paypal warned on their website.